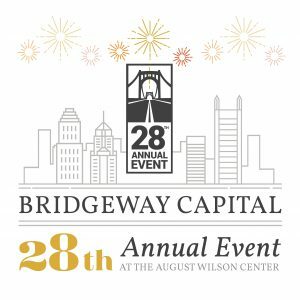 For the past 28 years, Bridgeway Capital has ignited inclusive economic growth across western Pennsylvania. We invite you to celebrate our 28th Anniversary on October 24th at the August Wilson Center. Click to view the event details and register.